Explore the rich social and industrial history and heritage of the Union Canal as it flows from Edinburgh to Falkirk by boot, bike or even the comfort of your own home! The Union Canal Unlocked app unlocks the story of our capital’s canal as you travel along the 11 miles of inland waterway to the world’s first and only rotating boat lift. This app contains a collection of the Union Canal’s heritage and stories gathered during the Union Canal Unlocked project. The purpose is to encourage local people and visitors alike to explore and get to know the canal’s history and points of interest. The app contains an interactive map that allows users to find points of interest along the length of the historic waterway. Historical information, photos, sound clips and animations are all included. 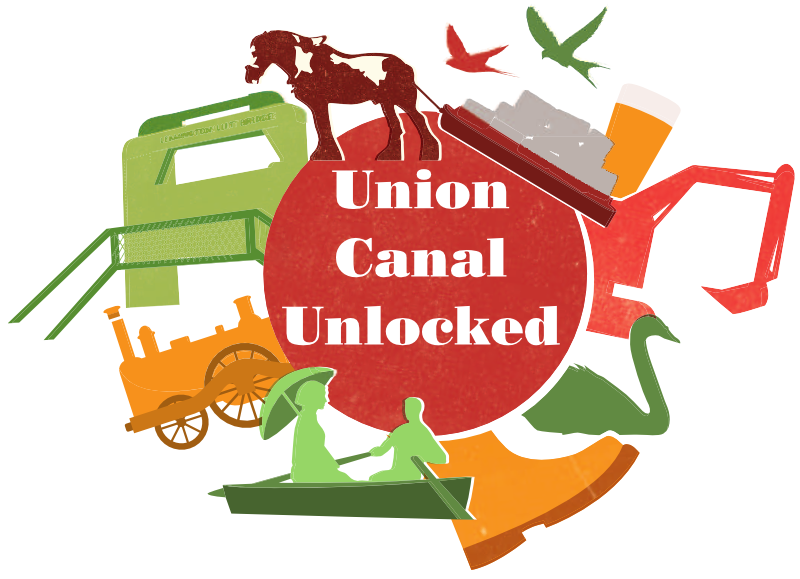 Union Canal Unlocked is a partnership between Re-Union Canal Boats, Scottish Canals and Scottish Waterways Trust. It was only possible thanks to the generous funding from the Heritage Lottery Fund, Edinburgh City Council, West Lothian Council, Falkirk Council and Sustrans. We would like to thank the many people who volunteered and assisted with the collection of information and oral histories. We would also like to thank the National Library of Scotland, Historic Environment Scotland, the Royal Commission on Ancient and Historic Monuments of Scotland, the British Geological Survey, Bill Hall, Guthrie Hutton, Stenlake Publishing, the Almond Valley Heritage Trust, Falkirk Museums, Linlithgow Union Canal Society, East Dunbartonshire Local Studies, Sandy Paton, Capital Collections, and the Seagull Trust for allowing us to use their images.